Moving from Fort Lauderdale to Nevada is no small feat. Whether you’re starting a new job, moving closer to family, or just starting afresh in a new environment, Bekins of South Florida will get you there safely and affordably! We are a BBB-Accredited business and a ProMover with the American Moving & Storage Association, both of which are testaments to our quality service commitment. As a part of a global networks of long-distance moving and storage professionals, we can handle household moves throughout Florida and the United States including full-service packing, custom crating, loading/unloading, delivery and more! Completing a seamless Fort Lauderdale to Nevada move requires long-distance moving expertise you can trust. 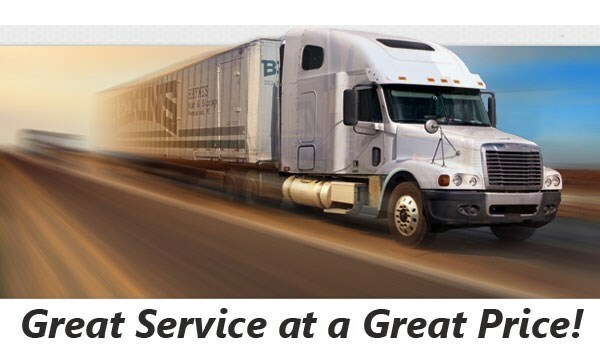 Bekins is a member of the Florida Movers and Warehousemen’s Association, so we are always updated on the latest and best long-distance moving practices. Wherever life takes you, our trained relocation crew is here to provide you with the best experience possible! 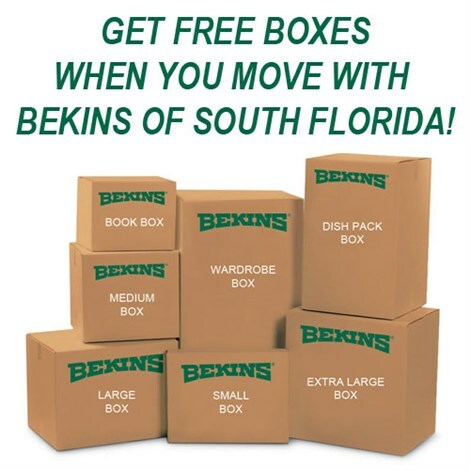 If you’d like to learn more about how Bekins of South Florida can accommodate your Fort Lauderdale to Nevada relocation needs, give us a call today to speak with a moving specialist. You may also complete our online form now to request your free, no-obligation moving estimate!